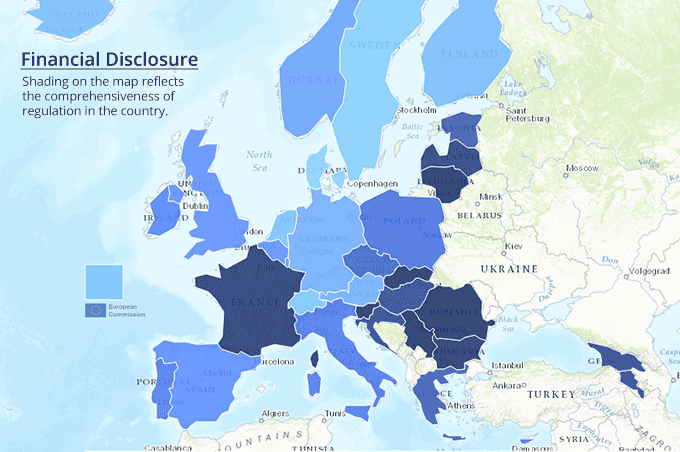 EuroPAM is a data collection effort that produces assessments of in-law and in-practice efforts to enhance the transparency of public administration and the accountability of public officials. 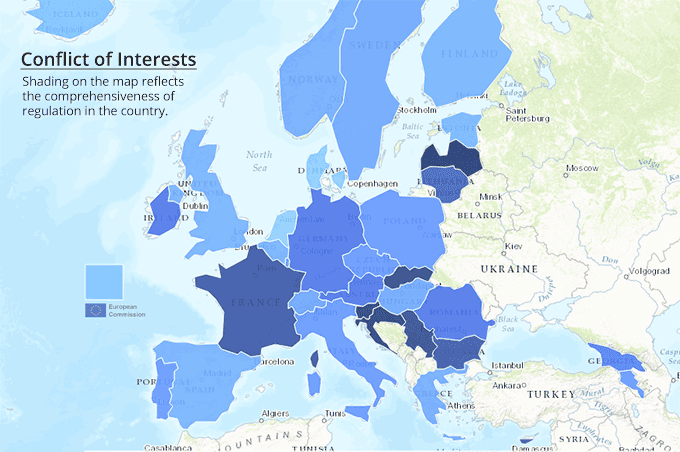 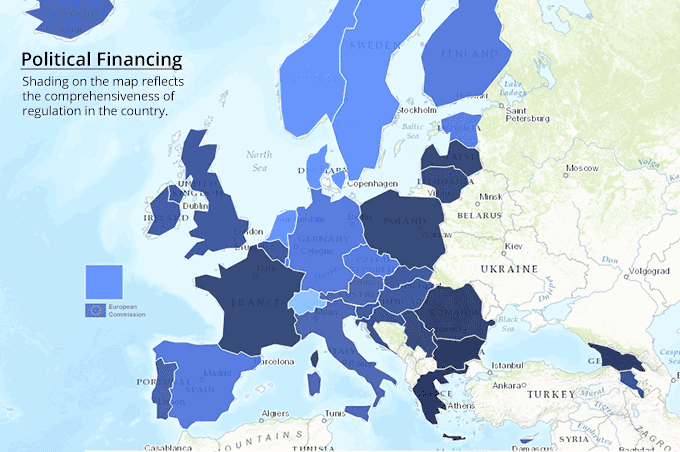 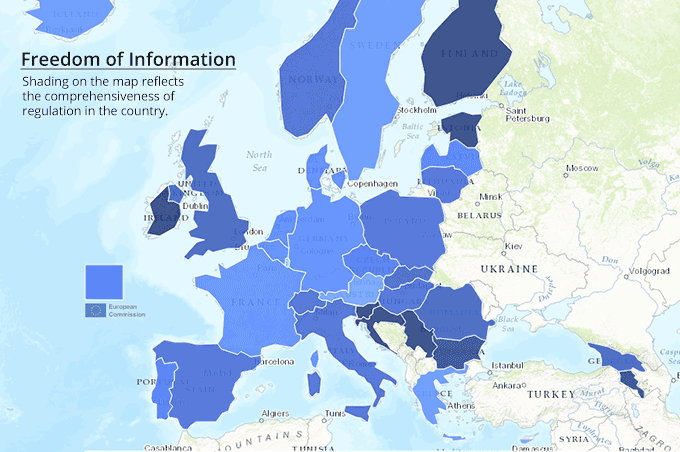 Visit www.europam.eu for the interactive version. Read more about the methodology or download the Europam Datasets.